VanLife Crisis: Best 3 dollars I ever spent! Best 3 dollars I ever spent! Today i am sitting at my sisters, about to sleep before a busy day moving into my g10. Had no idea how to get the broke van here ..then called my roadside assistance thru my insurance, added for 3 bucks when i got the g20. i was nervous but they made the process great and towed 50 miles and dropped me and my van 5 feet from my other one, 11pm at night. I highly recommend this cheap option if you can! 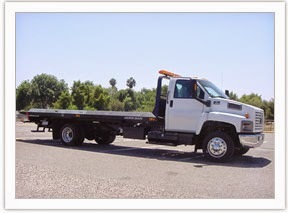 One thing to watch out for is shady tow truck drivers, the first tow truck driver they called tried to say I was only covered for $50 (but I was actually covered for a hundred miles no mention of monetary amount) he was trying to say I would have to pay an additional $100 to get towed. I immediately called them back at the insurance company and they cancelled that guy and got a different guy out there to help me. I wasn't born yesterday.